In the past few years, our organization has grown bigger, stronger and has become involved with increasingly more and more diverse activities. With all these positive changes, we felt that BioME should come up with a clear strategy for the years to come. The first step involved putting together a member survey which we sent out at the end of 2017. 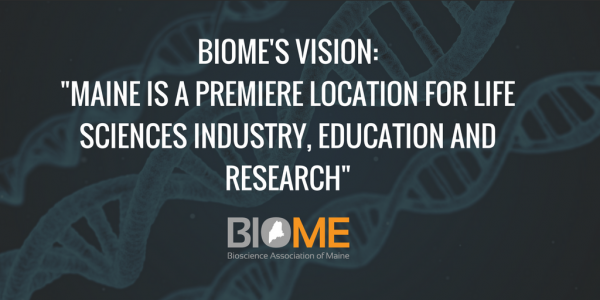 Many of you responded and the results helped us tremendously with deciding on the direction Bioscience Association of Maine should take in the nearest future. You can see a report summarizing survey results HERE. Thank you so much for participating! In the survey, our respondents suggested that BioME should be equally involved with life sciences advocacy, education, economic development, workforce development, and attracting out-of-state business. After a long discussion, we came to a conclusion that, through all of the above activities, we are advancing economic growth and opportunities for the life sciences community in Maine. The second part of this statement, the “who”, was particularly important. 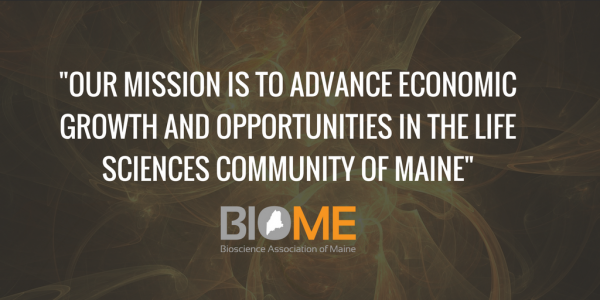 Our goal is to serve not only the industry per se, but the entire bioscience community in Maine: for profit companies, research institutes, academia, professionals, consultants and business providers, students and all bioscience supporters and enthusiasts. With the new Mission and Vision in mind, we took to drafting a strategic plan and goals for the nearest future. Everything the BioScience community needs to be successful in Maine is already here. BioME is fully committed to fostering that success by supporting collaboration between industry players. 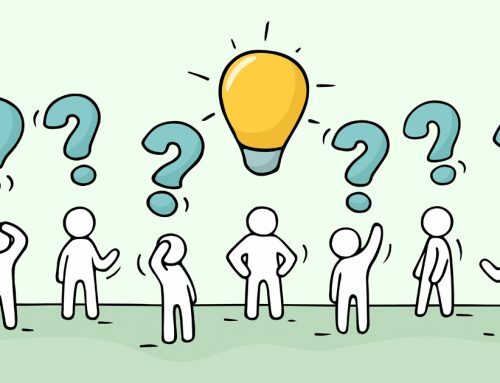 Please let us know if you’d like to be involved in this journey, whether as a board member, serving on one of our committees, or working on special projects and events as a volunteer. 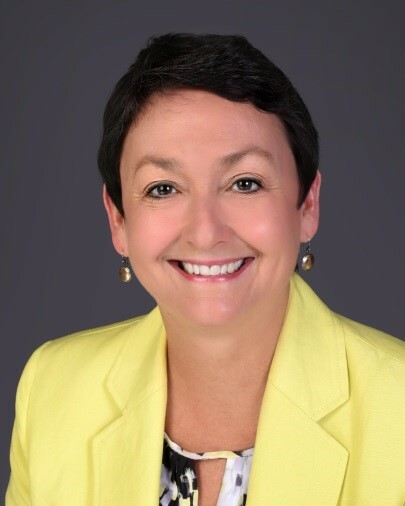 We’d like to thank Johnna Major of Cornerstone HR for an energetic session with tangible results. Also special thanks for Casey Doucette, PhD for creating a valuable report based on survey responses.